California Hash Plant is a pure indica strain. It is the result of an endogamic cross made between 2 sister plants of the same genetic line. They were selected outdoors, in high humidity and low light conditions, over several years due to fast flowering and high yielding traits. They also demonstrated that they were more suitable than the rest, with their good mould resistance. This ability to adapt to cold and humid climates is mainly due to the precocity of both parental plants, which flower within 45/50 days indoors; outdoors the fastest specimens ripen around 25th September and the last around 5th October. California Hash Plant has a typical indica, bush-like shape, forming a well branched-out and wide plant that is not particularly tall. The leaves are wide and dark with a short internodal distance, which improves flower production all over the surface of the branches. This is a good and fast producer making it a safe bet outdoors. It smells sweet but not very strong when dried, the aroma is mild, not particularly dense or fruity and more similar to hash or spices. It has a medium strength and a sedative effect due to its CBD content, quite similar to the effect of hashish, as its name suggests. It is suitable to be used as a tranquiliser, for patients with nervous disorders or sleeping difficulties, thanks to its low psychoactive effect, which calms more than excites the imagination. 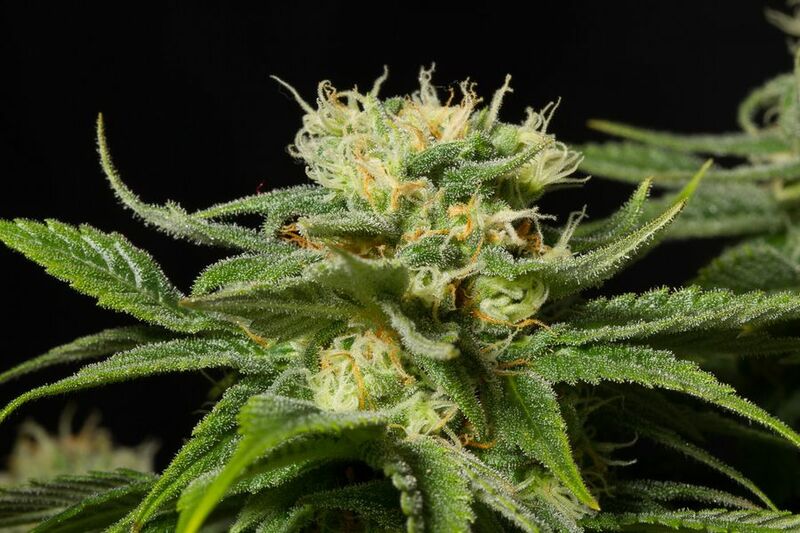 California Hash Plant belong to a feminized Indica-dominant cannabis strain obtained by crossing a California Hash Plant and a Northern Lights. The aim was to create a high-quality stable hybrid that Indica lovers could cultivate in cold, humid areas. 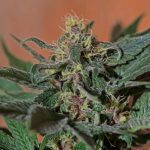 This entry was posted in Strain review and tagged california, california hash plant, indica, STRAIN, strain review, USA. Bookmark the permalink.